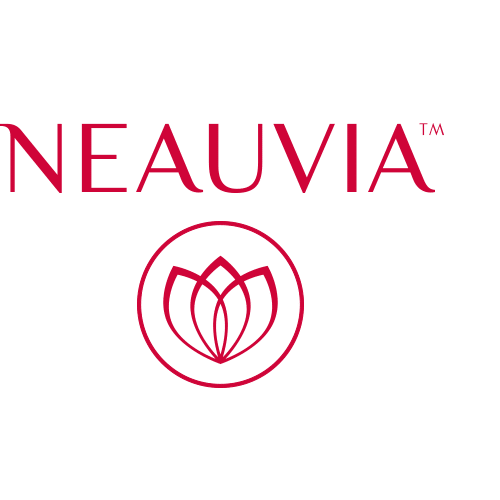 Neauvia is present in more than 70 countries worldwide. Thanks to the PEG-cross-linked technology, they have an high safety and tolerability profile. Each Neauvia Filler reference is based on a specific combination of HA and PEG for different indication and injection planes. Deep filling of skin depression (included deep wrinkles and nasolabial folds), biostimulation and revitalisation. Deep tissue restoration of volume & correction.High concentration of HA and high viscosity. NEAUVIA There are 18 products.